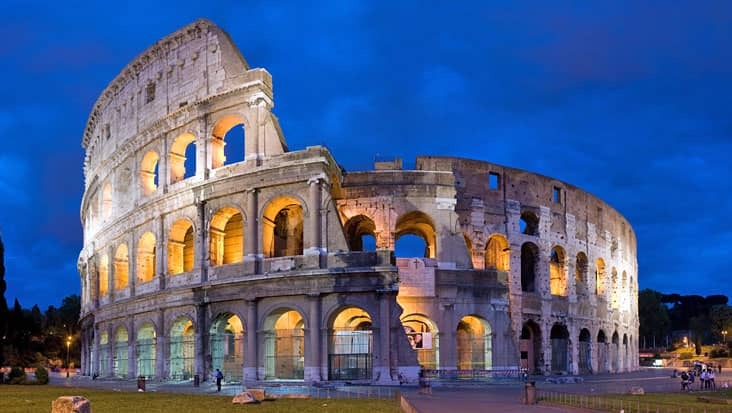 Hire Luxury Vehicles Driven by an Experienced Chauffeur for Exploring Important Tourist Sites & Monuments Connected to Italian History during Rome to Assisi Tour. 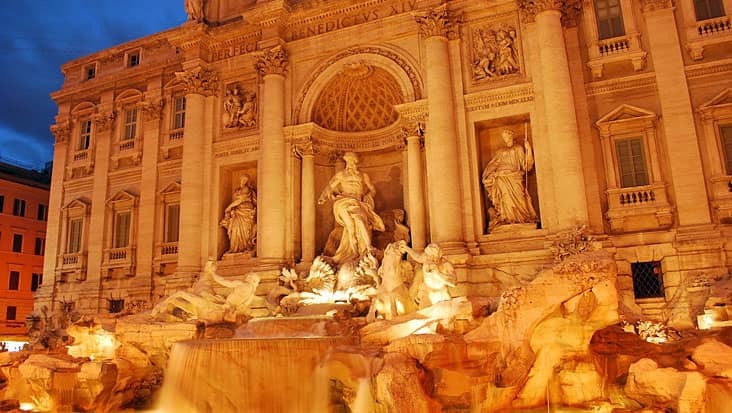 Rome is known for its splendid architecture that is inspired from the ancient era. 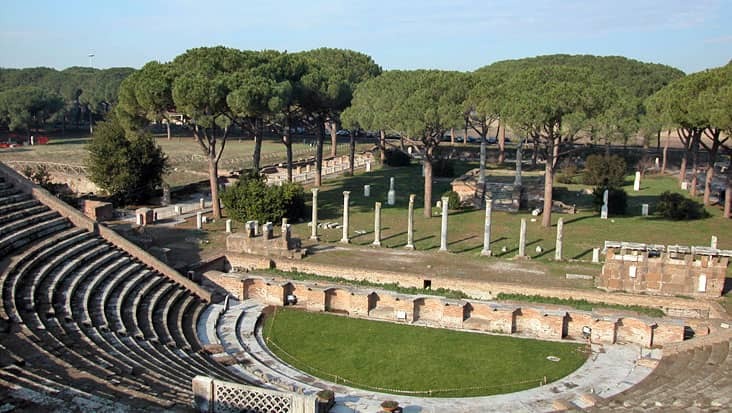 You can visit numerous sites that possess archaeological ruins from the Roman Empire that once ruled this region. Every year a large number of tourists visit this land so as to explore its beauty. 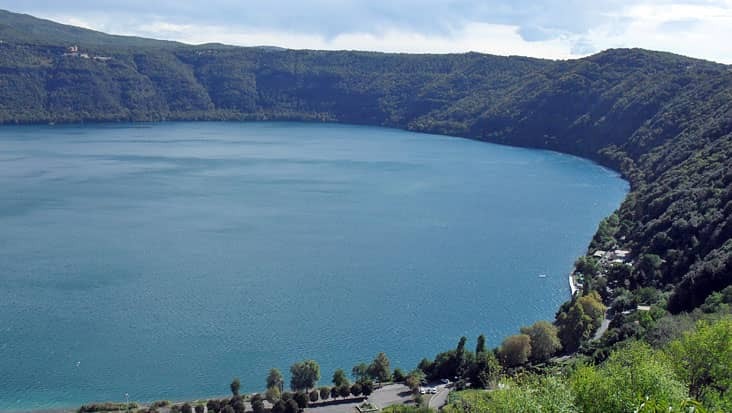 You can access a road trip to Assisi which is a beautiful countryside region decorated with olive groves. 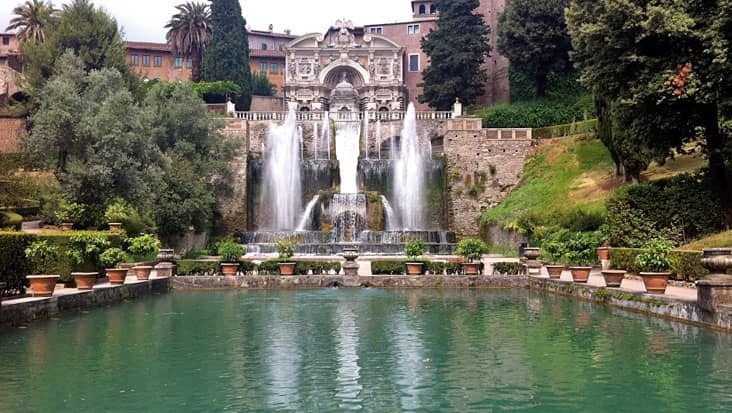 We offer chauffeur-driven vehicles for Rome to Assisi Tour that is full of joy & excitement. You will get to observe some of the most fantastic sites in this rural area that consist of impressive stone buildings. The duration of this ride is eight hours that will include regular stops at fine eateries. It is advised for the travelers to access this trip during the day hours. This will help them visit maximum landmarks. 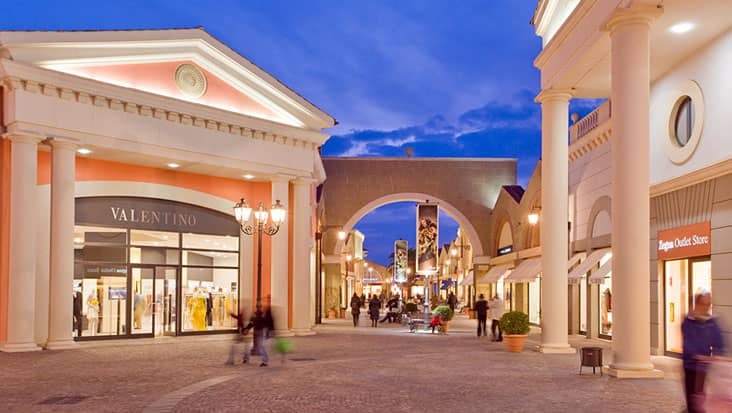 You will be stunned after visiting this preserved town of Assisi. The area consists of some breathtaking views which are decorated with the lovely sun rays that illuminate the whole region. 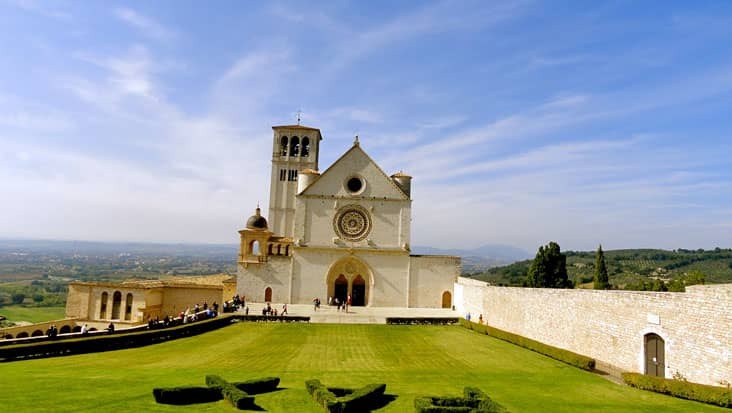 Assisi is covered with walls and has several churches that possess impressive architecture. 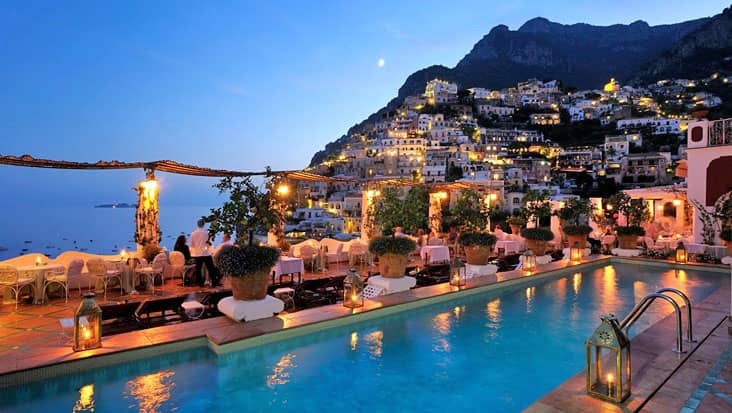 The restaurants present in this town offer excellent dishes that will please your taste buds. 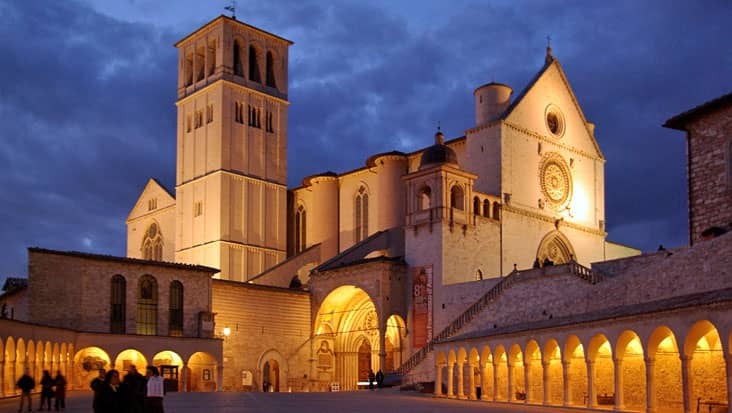 People visit Assisi for learning about medieval art treasures. 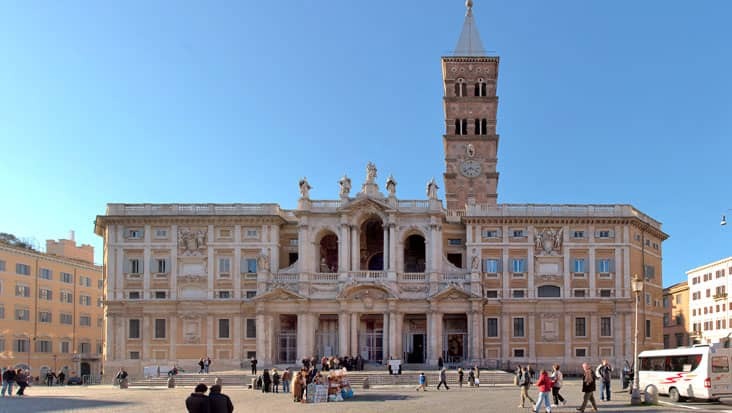 The top landmarks include Basilica of St. Clare, Basilica of Santa Maria, Palazzo del Popolo and Roman Temple of Minerva. 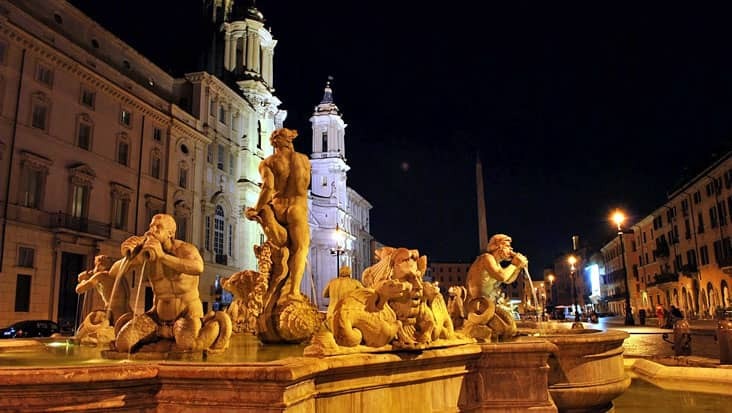 Benvenuto chauffeur service is a renowned car hiring option in Italy. 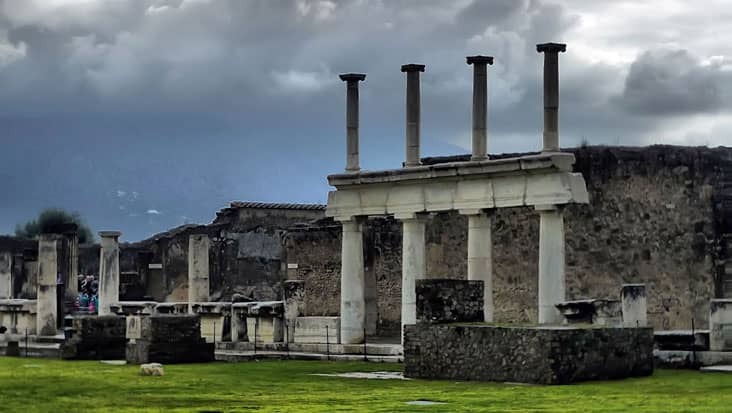 You will be offered detailed information related to each of the prominent sites that are covered during this tour. We manage a team of English-speaking chauffeurs who can fluently converse with foreigners. There is an entrance ticket to various sites. The customers need to pay this amount separately. Make sure you wear comfortable shoes for this journey since it involves a lot of walking. Our chauffeur service follows a customer-friendly approach by helping you dine at classic restaurants. But the cost of dining is not included in the tour expense. You can opt for a majestic ride through our service. Mercedes sedans are perfect for accommodating up to three passengers. We also offer minivans such as Mercedes V-Class and VW Caravelle. For a large group there are minibuses that are quite capacious. The total tour price depends on the vehicle you select for travelling. 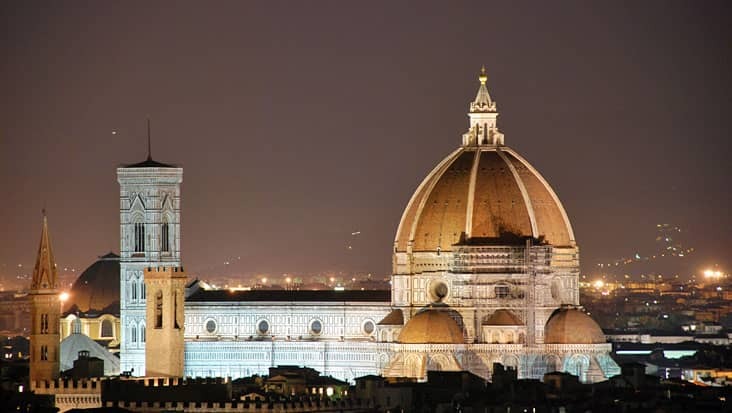 world famous Basilica of St Francis. 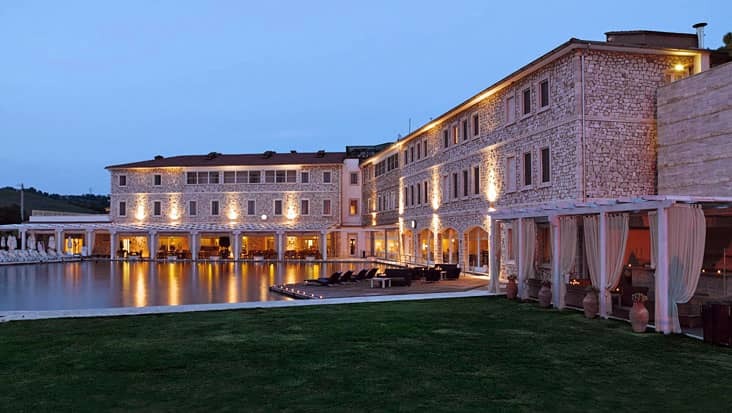 pass Umbria's beautiful medieval hill towns like Orte, Deruta, Todi and Perugia.